Does Lacus take a security deposit? Lacus has to hold $100 security deposit to cover unforeseen charges which may occur after finished reservation (tickets, tollways), but there is no charge up front since deposit is covered from your fares. 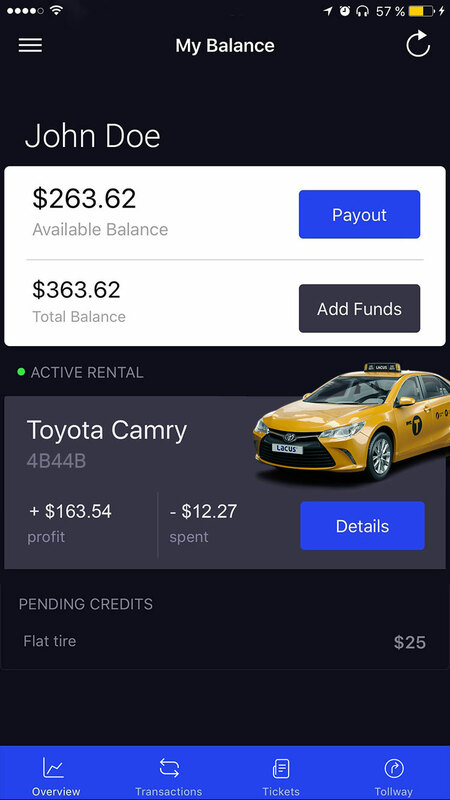 You will see your balance with deposit as "Total Balance" and your available balance for payout under "Available Balance"
If you don't have $100 in your account once you make a rental, it will be charged from your card as well. You can request your deposit from Lacus in 30 days after your last rental.